‘Melbourne itself is quite extraordinary – so colourful and there’s this big element of culture which makes it so interesting. Music is my life partner. Because of music I became a more sensitive person that has allowed me to be more sensitive to other people. Music forces you to listen to yourself and to others. In life, when I work hard I am more sensitive to other people’s opinion and needs. 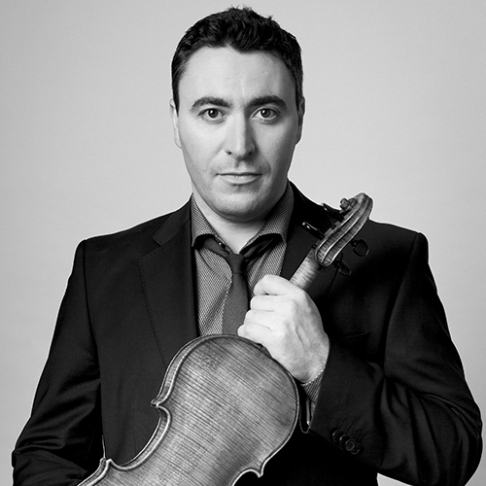 Life becomes a richer experience.’ Maxim Vengerov. Join us for a pre-concert conversation inside the Robert Blackwood Hall foyer at 6.15pm. 1 hour and 45 minutes, including a 20-minute interval.